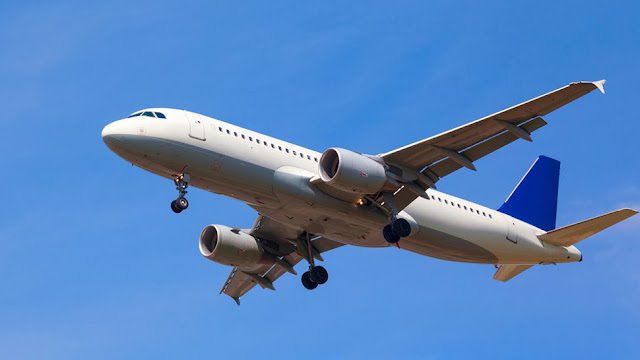 Young Gifted and Black: Off duty Pilot allegedly groped 14 yr old Sleeping passenger!! Off duty Pilot allegedly groped 14 yr old Sleeping passenger!! Agent Smilie reported that the girl described feeling Pascal’s hand as “being palm up and feeling him gripping her buttocks but not moving.” The armrest between her and Pascal “was in the upright position” and some of Pascal’s body weight was on her. Pascal’s eyes were open and he “was clearly awake,” the teenager told investigators. The girl allegedly elbowed him and asked "What the hell are you doing?" before hitting the call button and (bravely, awesomely) speaking up about the incident. The child was moved to the back of the plane and when they landed in Utah, the full-grown man was interviewed by law enforcement officials. He claimed to have fallen asleep with his hands in his lap, but did not recall “where his hands were when he was awoken” by the girl’s thrown elbow and her “What the hell are you doing?” demand. He says he moved the armrest up because he "needed more room". The 45-year-old man was charged with abusive sexual contact on an aircraft in a felony complaint filed in U.S. District Court.